While it was launched in 2008 as a partnership between Fullerton Financial Holdings, Mubadala Development, Waha Capital and A. A. Al Moosa Enterprises, Dunia Finance today has come into its own as a financial institution that boasts of not just an impressive customer base of over 187,000 users, but also of noteworthy revenue figures as well- in July this year, the company reported a record half-year net profit of AED119.6 million, with an operating income of AED335.3 million. With numbers like that, it should come as no surprise that there are a lot of eyes on Dunia right now- various news outlets suggest that UAE Exchange, KKR & Co. and Majid Al Futtaim Holding are among the many firms that are currently considering a bid for the Abu Dhabi-based consumer finance firm, with a Reuters report in August noting that Dunia may be valued at more than US $680 million. 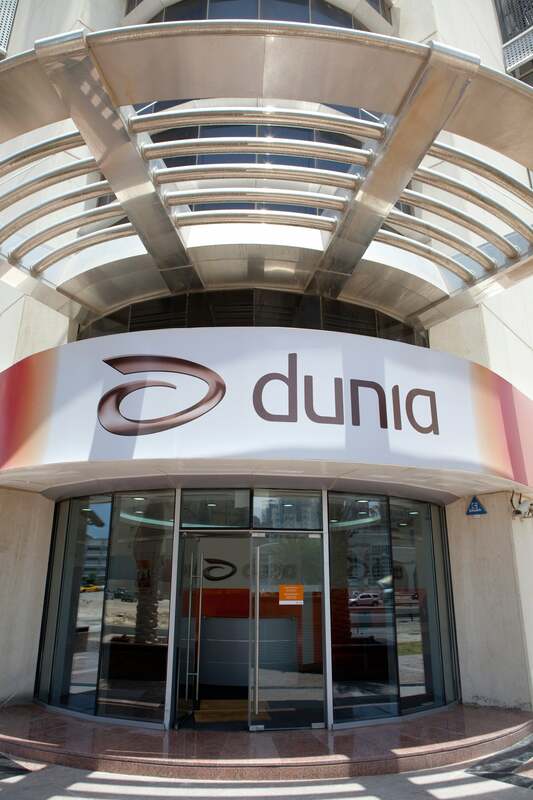 With its targets including both mass market and mass affluent segments through its consumer financial services side, and SME and small business customers on its business finance side, Dunia’s product range includes loans, credit cards, financial planning services, deposits and more. “The UAE market and the global economy needs a generation of job creators, and not job seekers, who are entrepreneurial, innovative and equipped to start new ventures, lead enterprises of the future, and to establish a new momentum for growth that our world so critically needs. The market here is hungry and in need of such people. If you can combine an entrepreneurial approach with gaps in the market, you will be onto something truly exciting. That’s what we have done with Dunia, and we’re now trying to encourage the next generation to think the same way and become leaders. As a company, we truly believe in empowering people, enabling success and enriching lives. That is what this business is really all about. From a more operational perspective, Dunia provides a holistic solution to empowering SMEs, as we understand all the struggles they go through from the very start. 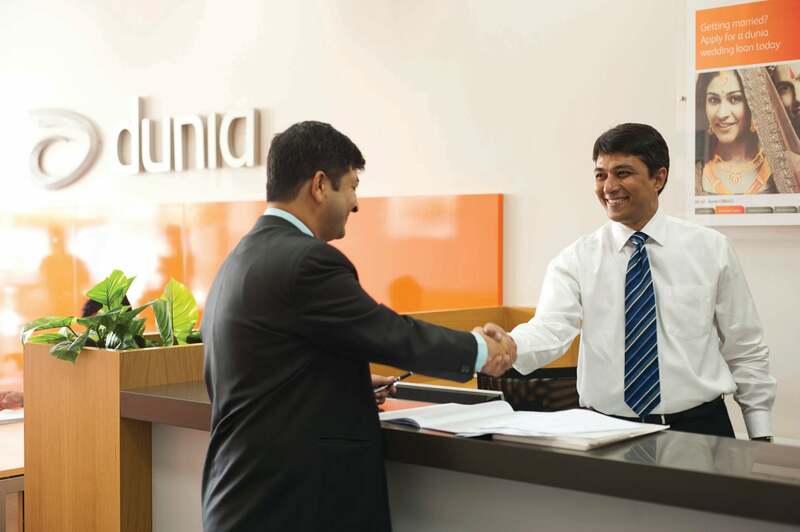 As such, we provide a range of solutions– business services, specialized services, transaction services, as well as essential financial services solutions to small and medium sized firms, including credit cards, flexible loan facilities, secured and unsecured loans, wage protection solutions, fixed deposits and labor guarantees at attractive terms, tenors and rates tailored to suit their specific requirements.